We all know about the importance of employing an effective systematic approach to make the best of a business investment, but increasing consumer expectations and constant competition has changed the scenario a lot recently. In order to cope with this, manufacturers, retailers and professionals working in the field of merchandise planning have had to bring in new trends and we are going to take a look at some of them now. As mentioned earlier, the demands and expectations from the customers are the main factors responsible for bringing in changes. Line planning and management of inventory is absolutely vital now, as maintaining that delicate balance in-between overstocking your inventory and being in a position of not being able to fulfil your customer’s demands is essential to business today. In other words, you don’t want to end up with multiple unsold products in a particular category, but you do not want to lose sales by not bringing up your stocks either. Planning by channel and location, deciding a perfect launch time and considering your distribution options are all things that must be done simultaneously today. Determining a particular product’s lifecycle is essential for both the manufacturer and the retailer. In order to see higher sales numbers, innovation is necessary and you can be sure that whenever a customer enters a virtual or real marketplace, he/she expects to see new products or at least, updates to an existing line. 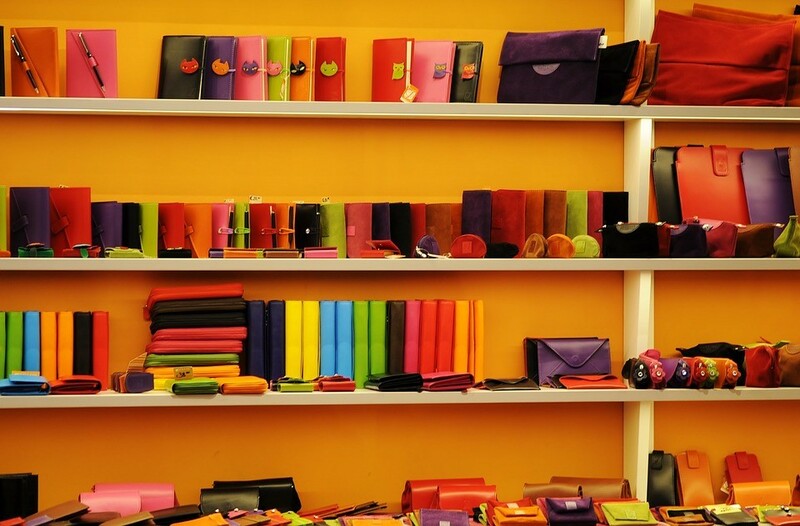 Merchandise planners experienced in the field often use predictive analytics to provide their clients with guidelines regarding the ideal size of their inventory for a particular product and how long they have till the consumers begin looking at other options. The idea is to find a strategy and style that worked earlier and then improving and innovating on that. In order to explain how customization works in merchandise planning, the example of region based assortment can be taken. It’s ancient business knowledge that the same type of products do not work well in every region and the seller must select his offerings after closely studying the local market and the potential customers first. However, modern trends in the line suggest that things must be taken much further than meagre geographical differentiations. Customization must be done after considering even the tiniest of details. Creation of multiple customer segments and then analysing the available and relevant data in order to figure out what each of those individual segments want from the niche market is now an essential part of planning and preparing your merchandise. The product must be made for the customers and not the other way around. These three are but a few of the many changes that the modern business is demanding from merchandisers and it must be adhered to, if one wants to have any chance of surviving amidst the fierce competition. Something that was not mentioned in this list but is extremely important nevertheless to the new consumer is value for money. Take smartphones for example; a field where many of the big companies are now struggling to maintain a healthy profit margin because Chinese manufacturers have gained so much market share in just a few years with aggressive pricing, made possible due to their hairline profit margins. Apple on the other hand, keeps increasing their profit margin without having to ever worry about sales figures. One may ask how is that even possible? Well, that’s what happens when you are able to combine quality, marketing, innovation, merchandising and reputation in one big half eaten fruit!